ABC has debuted the first trailer for their upcoming series, “Once Upon a Time.” From “LOST” Executive Producers Adam Horowitz and Edward Kitsis, the show brings fairytale characters to the modern day world. 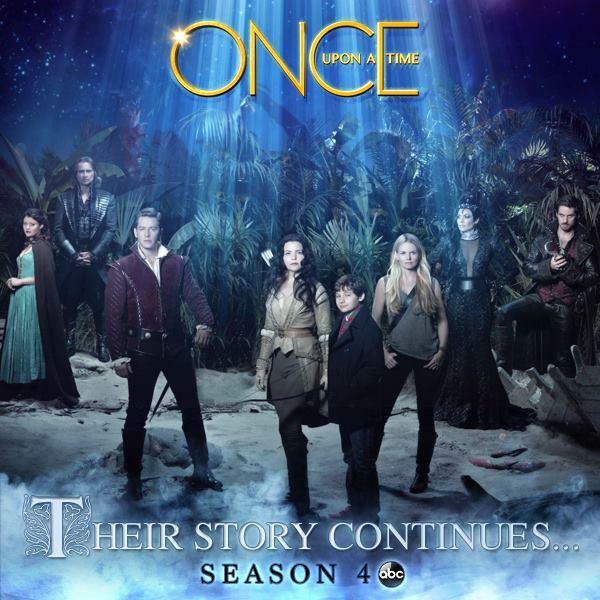 “Once Upon a Time” stars Ginnifer Goodwin, Jennifer Morrison, Robert Carlyle, Lana Parrilla, Jamie Dornan, Jared Gilmore, Josh Dallas and Raphael Sbarge. WATCH Marvel’s Agents of S.H.I.E.L.D. Season 5 now! SDCC ’14: New Cast Members For AGENTS OF S.H.I.E.L.D. Season 2 Announced! Russel Dauterman Reveals Concept Art For Both Unworthy And Female THOR! ONCE UPON A TIME Named Their FROZEN Cast!